Dr. Johnny E. Johnson Jr. M.D. and Western OBGYN & Associates have provided exceptional, personalized women's healthcare in Denver, Colorado for over 30 years of combined experience in Clinical Practice, Teaching, Mentoring and Practice Management in Obstetrics and Gynecology. Our mission is to establish a welcoming environment, to incorporate modern technology in our practice and to be at the forefront of knowledge in our field. 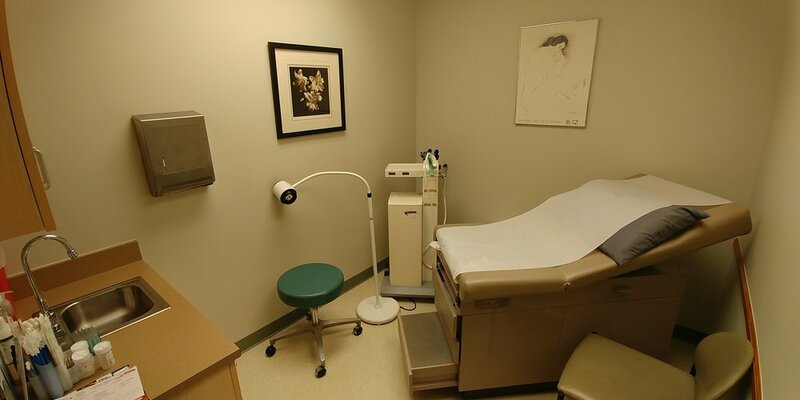 We specialize in minimally-invasive surgery, laser surgery, infertility, breast exams, reproductive healthcare, family planning, as well as diagnostics, treatment and consultation to female patients of all ages. Now, he's excited to announce that he will be offering a new Health and Wellness program that will change the way women experience healthcare today. This program will offer a more customized and personal focus on preventive healthcare. For more information, please click here. For information about MonaLisa Touch©, please click here. Stay up to date with our medical practice standards and the latest advances in gynecological technology, as well as patient information.